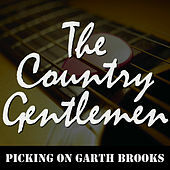 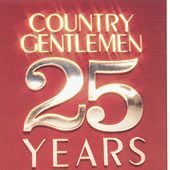 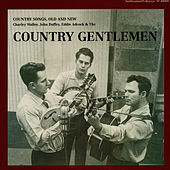 Years before the term (or even the notion of ) Progressive Bluegrass existed, the Country Gentlemen were pioneering it. 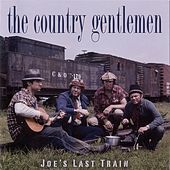 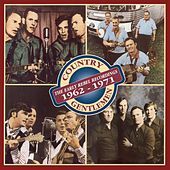 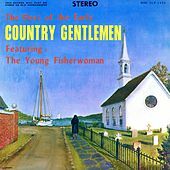 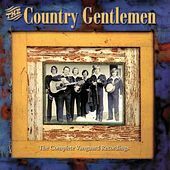 Like many Folk Revival players of the late '50s and early '60s, the Country Gentlemen were turned on to Bluegrass via folk music. 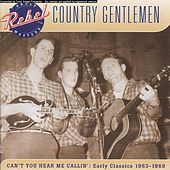 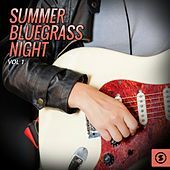 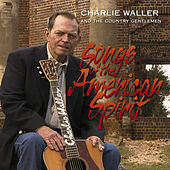 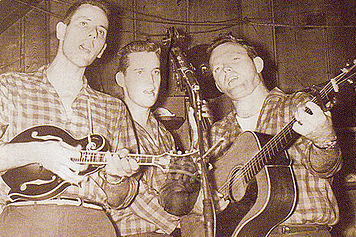 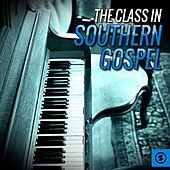 While their more popular contemporaries were stuck playing "Tom Dooley" in v-neck sweaters on college campuses, the Country Gentlemen dipped so deep into Bluegrass music that they became gifted Bluegrass musicians and singers. 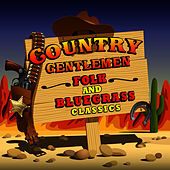 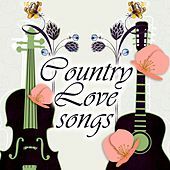 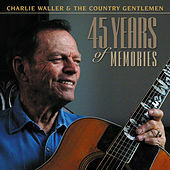 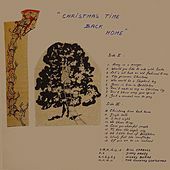 Although they've gone through more lineup changes than Deep Purple, the band still records and plays Bluegrass festivals.